Bassist Rodney Whitaker was among the leading lights of a new generation of contemporary jazz musicians emerging from Detroit. A native of the Motor City, he began playing the violin at the age of eight, switching to the bass five years later after hearing Paul Chambers on a John Coltrane album. Whitaker attended Wayne State University, and studied with Robert Gladstone, principal bass with the Detroit Symphony Orchestra, and trumpeter Marcus Belgrave. As a teen, he joined saxophonist Donald Washington in the group Bird/Trane/Sko/Now!, which also included a young James Carter; he later replaced bassist Robert Hurst in the Terence Blanchard-Donald Harrison Quintet, followed by a three-year stint with Roy Hargrove. After recording with the likes of Blanchard, Hargrove, Antonio Hart, Junko Onishi and Mark Whitfield, Whitaker issued his solo debut Children of the Light in 1996. Hidden Kingdom followed two years later, and in 1999 the bassist returned with Ballads and Blues. His fourth album, Yesterday, Today and Tomorrow appeared in mid-2000. Whitaker has been featured on more than 100 recordings, from film to compact discs. His film score, China, directed by Jeff Wray, will be released on PBS in Fall 2002. 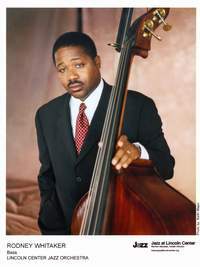 Rodney, associate professor and director of Jazz studies at Michigan State University, is one of the leading teachers of Jazz double bass in the United States. A member of the Lincoln Center Jazz Orchestra, he has appeared and presented master classes at the International Association of Jazz Educators (IAJE) conferences. 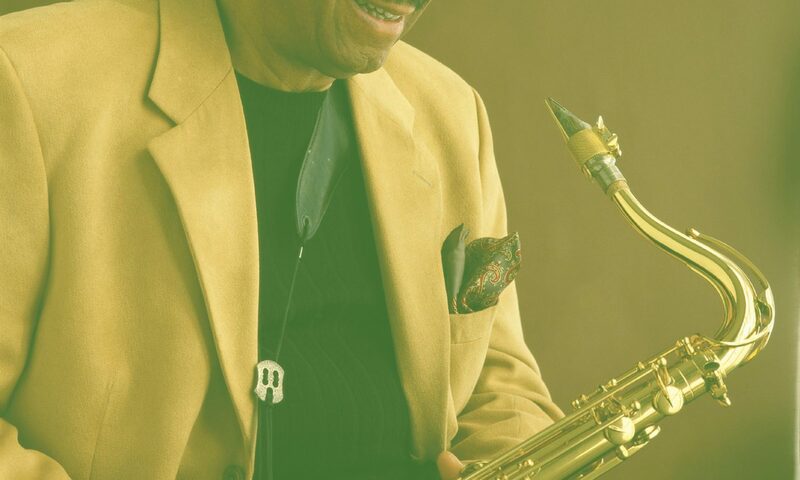 Whitaker has presented numerous master classes across the nation at locations such as Duke University, Howard University, University of Iowa, University of Michigan, the New School (NY), Lincoln Center, and the Ford Detroit Jazz Festival. In addition, he is a consultant with the Detroit Symphony Orchestra in the development of a Jazz education department, and has served on the faculties of University of Michigan and Juilliard Institute of Jazz.